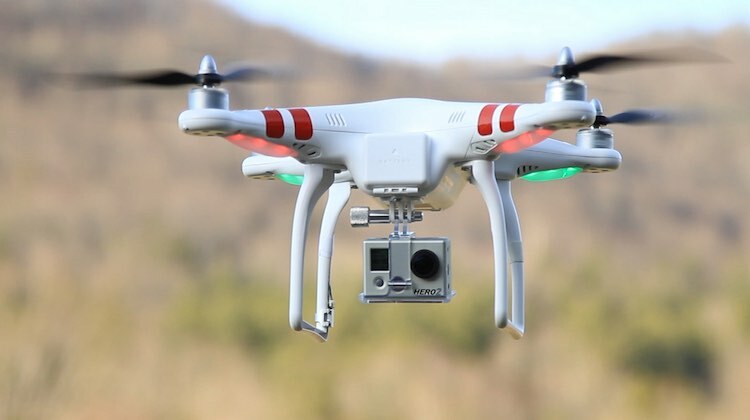 Australia’s Civil Aviation Safety Authority (CASA) given interested parties another week to get their submissions in to its review into commercial and recreational operations of remotely piloted aircraft systems (RPAS), or drones. The deadline for public comment to its discussion paper has been pushed back to Friday, September 29, CASA said in a statement on its website. It was previously September 22. “In response to requests from the aviation community, we’ve extended the deadline for feedback on our drone safety review discussion paper,” CASA said on Wednesday. CASA opened submissions for its review into commercial and recreational operations of remotely piloted aircraft systems (RPAS), or drones in August, following the terms of reference being set out in June. In a discussion paper, CASA noted there were about 50,000 drones used in Australia currently, mostly for sport and recreational purposes. Further, it said the RPA sector had achieved enormous growth globally in recent times, as advancements in drone technology lifted commercial and recreational consumer demand and the cost of these aircraft continued to come down. CASA said there have been more than 800 responses to the discussion paper submitted so far. The terms of reference for the review showed CASA would consider among other matters the safety benefits and cost effectiveness of introducing mandatory registration, education and training for all RPAS operators, as well as the deployment of geofencing capabilities for these aircraft. The review also aimed to look at the “effectiveness of CASA’s operating model with respect to the regulation of RPAS” amid what is a growing industry. The discussion paper can be read in full on the CASA website.